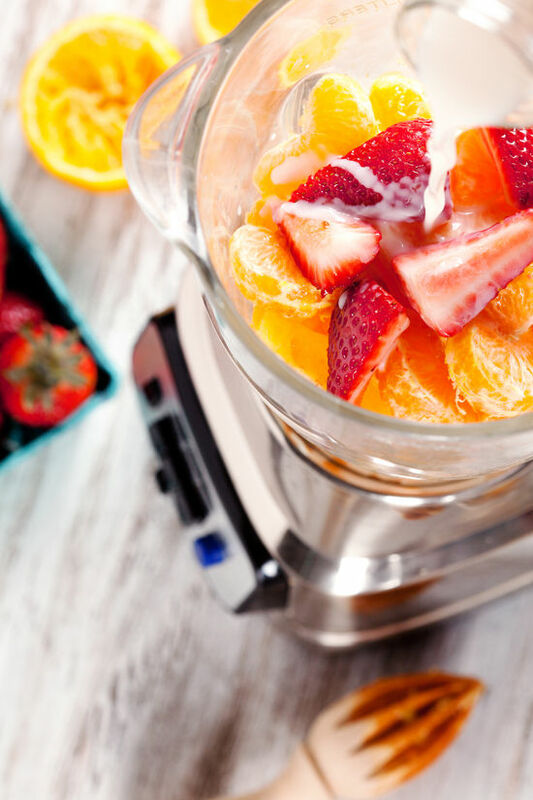 • Combine all ingredients into a blender, blending until smooth. Pour into popsicle mold. Freeze 4-6 hours. 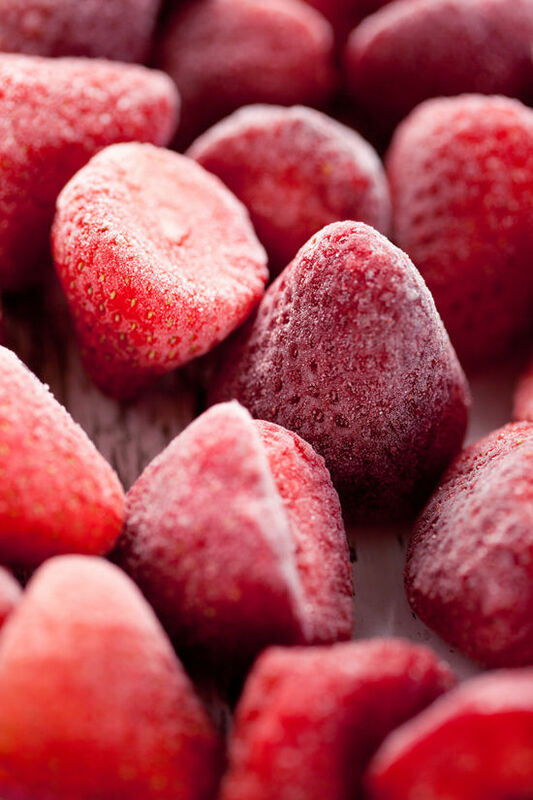 *Option of adding fresh slices of strawberries to mold. 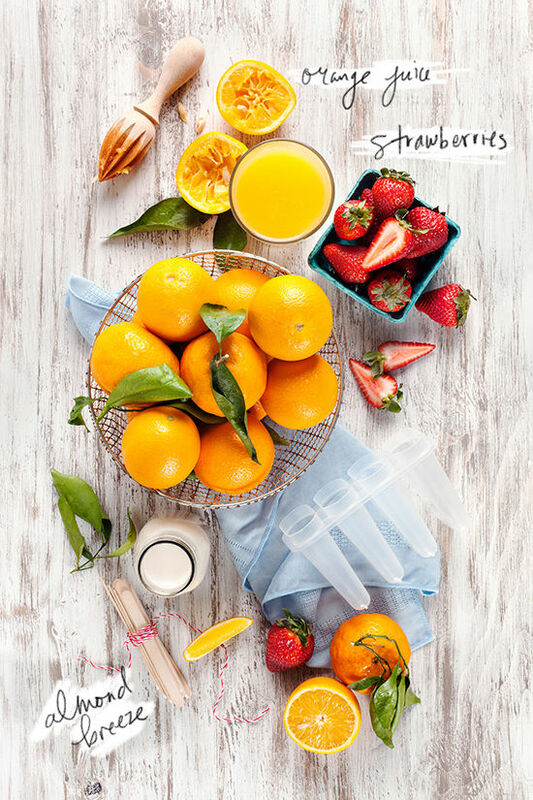 Strawberry Layer combine 1 Cup Almond Breeze, ½ Cup orange juice, ½ Cup frozen strawberries, ½ Cup fresh strawberries and 1 orange (peeled and sectioned). Blend until smooth. Pour into glass jar and set aside. Keep refrigerated. 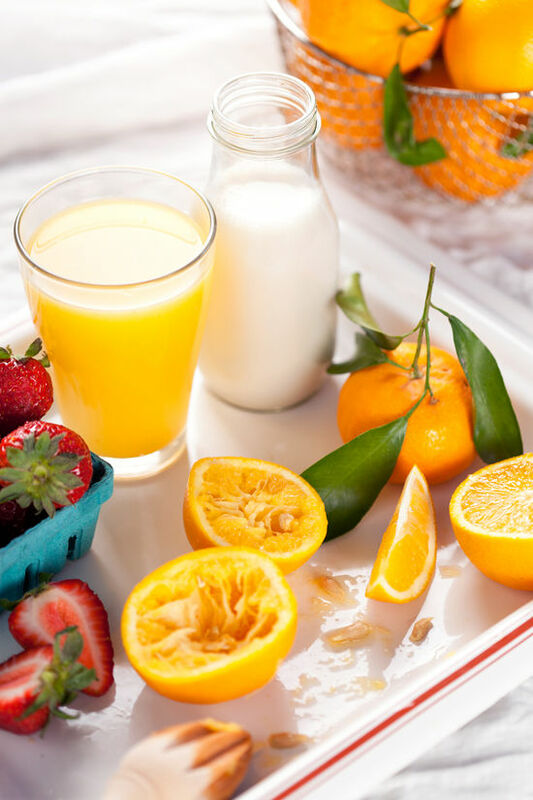 Orange Layer combine 1 Cup Almond Breeze, ½ Cup orange juice, and 1 orange (peeled and sectioned). Blend until smooth. Pour into glass jar and set aside. Keep refrigerated. (Optional) Vanilla Protein Layer combine 1½ Cups Almond Breeze and 2 scoops vanilla protein powder. Blend until smooth. Pour into glass jar and set aside. Keep refrigerated. • Pour one flavor into mold. Freeze 30-40 minutes. Continue with each flavor until mold is full. Freeze for 4-6 hours total. These are adorable. My kids will love making (and eating!) them. Can’t wait to get back from my trip to try these out! These are stunning and we use them liberally in our family. We use this recipe also as a snack for our dieting group and it really works with weight loss. Strawberries are great for the body and when used in a science based diet it causes great fat loss off the belly. We love fruit ice-creams! Healthy and delicious, thanks! These look delicious. My kiddos would love them! 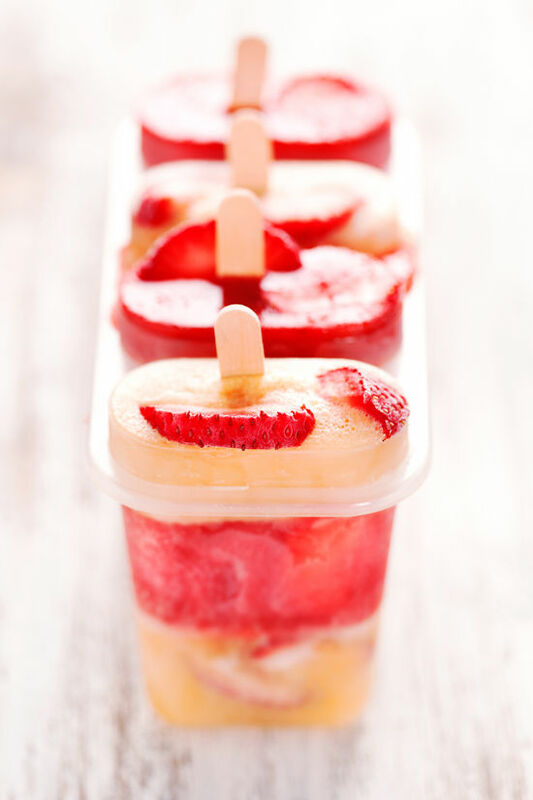 This looks very yummy and a great idea for the upcoming summer! This looks super yummy! I can’t wait to try it myself! *yum* I am so going to try these at Home!!! Can I use cow milk instead of almond breeze? -Or would the special flavour change too much!? These look so good and perfect for kids. You are totally inspiring my daughter’s third birthday party right now. 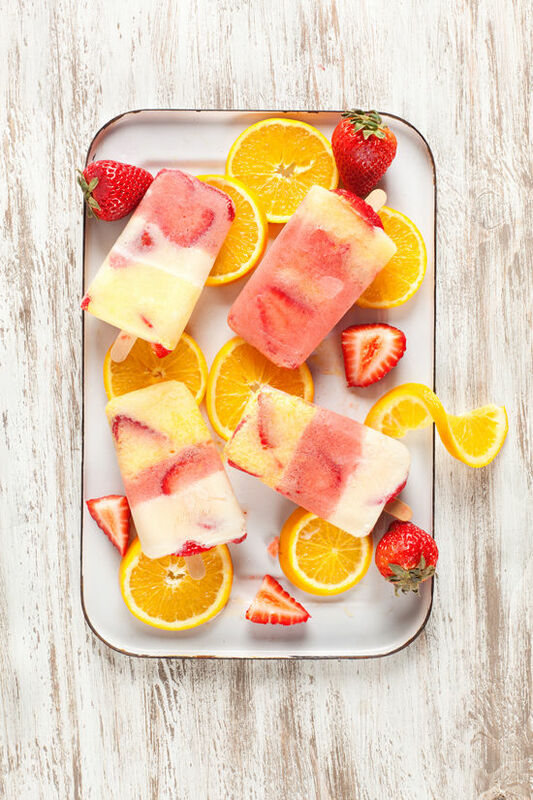 These look amazing and so refreshing! I will definitely try them and add mangos to the mix! I’m loving your recipe posts! They are so fresh and springy, yum :)! oh, thank you for share this recipe.. I Love love love this..
wow – these pictures are incredible and what a delicious sounding recipe!! Those look delicious! What Popsicle mold did you use? These look delicious! Just wondering how many carbs are in them? Need to watch blood sugar. Literally drooling over these… PERFECT for summer! I was wondering if you’ve ever tried to make this with soy milk? My little one is allergic to nuts. I’d love to make these. Your images are so pretty, and your recipes so yummy. I shared this one here https://www.facebook.com/sweet.pea.and.company?ref=hl to celebrate National Popsicle Day. Traditional photographers often refer to their style as “timeless”. aand start demanding the grainy black and white look. 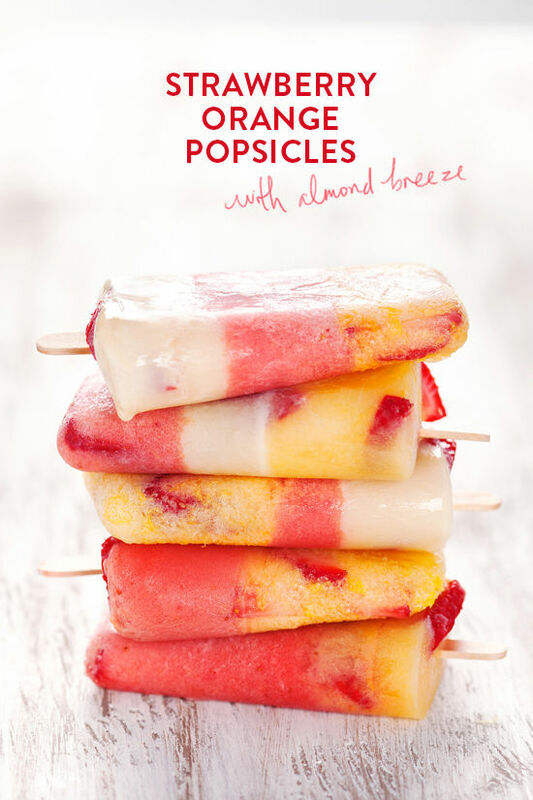 This popsicles surely look delicious.